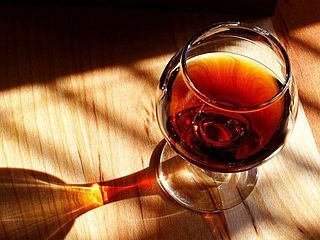 English: A glass of port wine. Français : Un verre de Porto. Italiano: Un bicchiere di Porto. Português: Um cálice de Porto. Quote of http://pdphoto.org/PictureDetail.php?oldpg=2479 - This image is public domain. You may use this image for any purpose, including commercial. If you do use it, please let me know. I enjoy seeing what others have created with these photos. Galego: Unha copa de viño Oporto.